Total Carat Weight – 3.0 ct. tw. An endless wreath of oval-cut opulence, this 3 ct. tw. 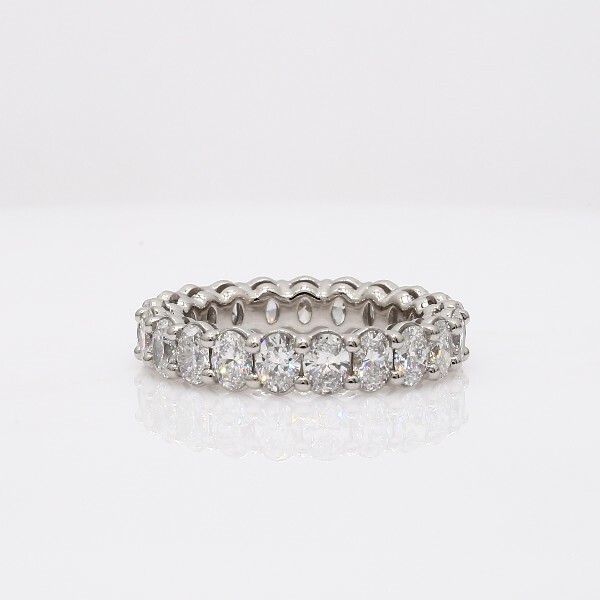 eternity ring celebrates the power of love with breathtaking brilliance set within the enduring luster of platinum.